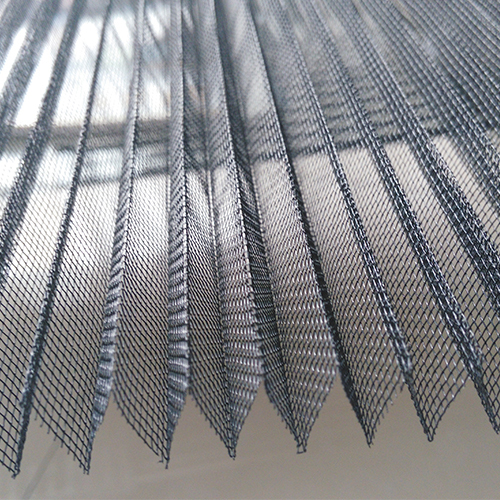 High Quality Plisse Insect Screen PPPE material, Good looking and decorative, saving space and self-motion cleaning, good efficiency of anti- insect, good ventilation,easy to installation and use.It is used in door & window to keep insect, dust, floating small things out . 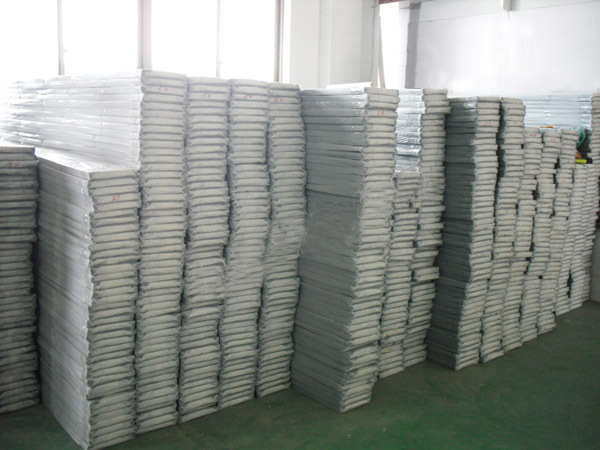 Looking for ideal PPE Insect Screen Manufacturer & supplier ? We have a wide selection at great prices to help you get creative. 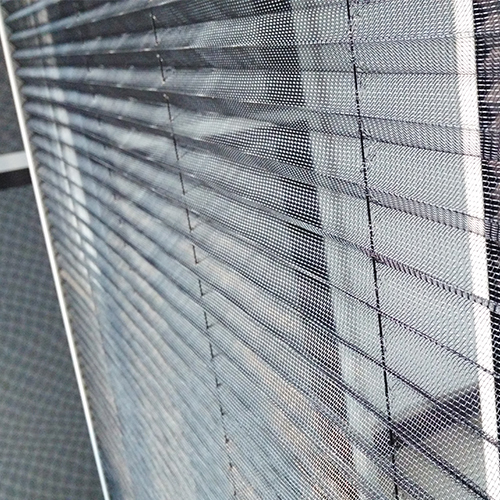 All the Pleated Window Mesh are quality guaranteed. 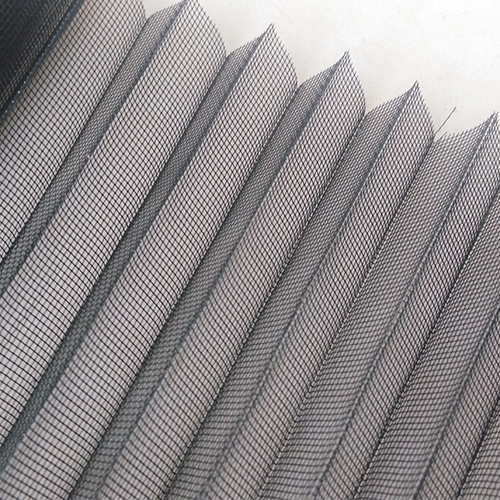 We are China Origin Factory of Folding Insect Mesh. If you have any question, please feel free to contact us.